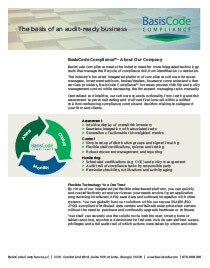 Provide overall product and system support to new and existing clients. Assist with onboarding, client service support, webinars, as well as the quality assurance test process and rollout for new releases as needed. Provide product (functional and technical) support to clients by answering incoming phone calls, emails, feedback, etc. Trouble-shoot and resolve application issues, as well as high level network connectivity issues, with internal and external customers. Prioritization and handling of incoming product issues. Advise team of similar issues and workarounds discovered during resolution. Develop, maintain, and communicate processes, schedules, documents, etc. as required. Develop and maintain online systems support, administration, and other related best practices documentation and manuals as required – FAQs, online tutorials using WalkMe or other related technology as needed, release notes, etc. Support any project assigned to the product delivery and support department. Assume and perform other duties and responsibilities not specifically outlined herein, but which are logically and properly inherent to the position of the Product Support Specialist including special projects and ad-hoc assignments that may be required from time-to-time. Assist with training classes as required (may be classroom, on-site, Webinars, etc.). Site specific administration/configuration as needed. 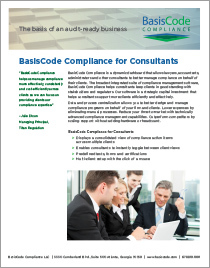 BasisCode Compliance is a rapidly growing provider of regulatory compliance software solutions for financial firms, compliance consultants, law firms and other service providers. Our core offering is an innovative SaaS based, compliance platform that manages the risk lifecycle from identification to resolution helping users create an unparalleled compliance culture. 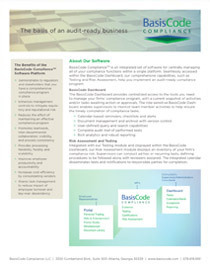 Our team has decades of experience designing, developing and managing enterprise compliance systems for a broad spectrum of organizations, practitioners and service providers including portfolio managers; investment advisors; broker/dealers; insurance companies; legal and accounting firms; and administrators and other consultants.